In the recent years, the war of Android smartphone is going on. It seems, top high end brands come to overcome sales of other company brands. In that few top end brands are going smoothly in the marketplace like HTC, while other company brands to launch a smartphone every month and its make their position even stronger at the other end. But HTC is stuck within their plan and it will go smoother by launching schedule based on the flagship. When compared to all big brands, their total profits to be worried about sales and also small brands to be steered to eating those shares. But still HTC is one of the growing silently in the corner. Now most of the people are like to use the Android smart phones for those people must aware about the HTC One M10 series. The newest member of HTC series and their flagship would come on those shelves. In the current trends, most of the people use the smart phones in that way users can use this HTC series they will get more advantages by using this series of phones. Now HTC is doing great things in their series of smartphones. 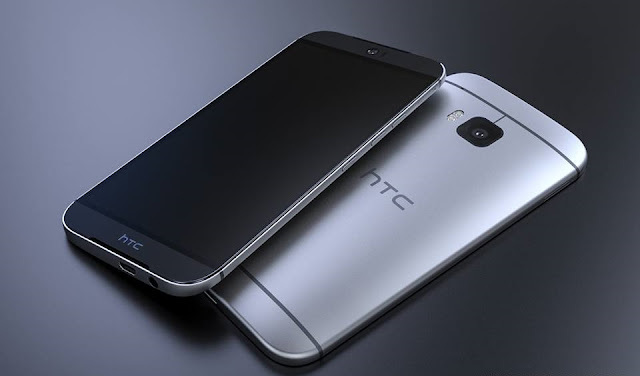 HTC can be announced officially unveiled about the series of M9 in the first week of March. With the number of leaks to be in the highest manner they will know most of the characteristics to be in technical one. With the new HTC one codenamed with M9 in last year's model M8. They will make some changes in appearance to be counted on the user’s fingers with one hand. And the power button also changes with location, thinner frames and that presence of company logs to be presented on the front panel, which cannot be cursed with lazy. 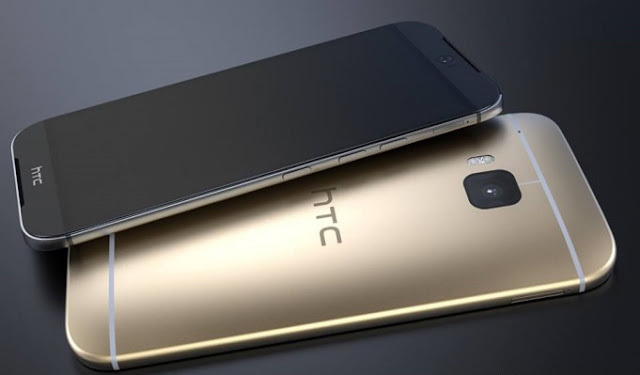 With the release of M9 to be manufactured from Taiwanese to be expanded their color gamut for smartphone flagship by adding such existing dark gray and also make with silver tone even gold versions. The most significant to be occur for change in the camera side, when compared to previous model having some less features are there but in coming HTC One M10 produces advanced features. HTC has released the first launch of M7 started with more profits to be collected and become popular by release this model. As per the company stated the first phone to be debuted at the March 2013, and M9 will also be released in March 2015. So probably the company will show to the world in the month of March, in that way the HTC One M10 also will be released in the month of March 2016. All those M series of HTC would be released in the March month of every year, so in the beginning of 2016 M10 will be released as per the scheduled process by HTC. The chances of an earlier release of M10 will be very less.